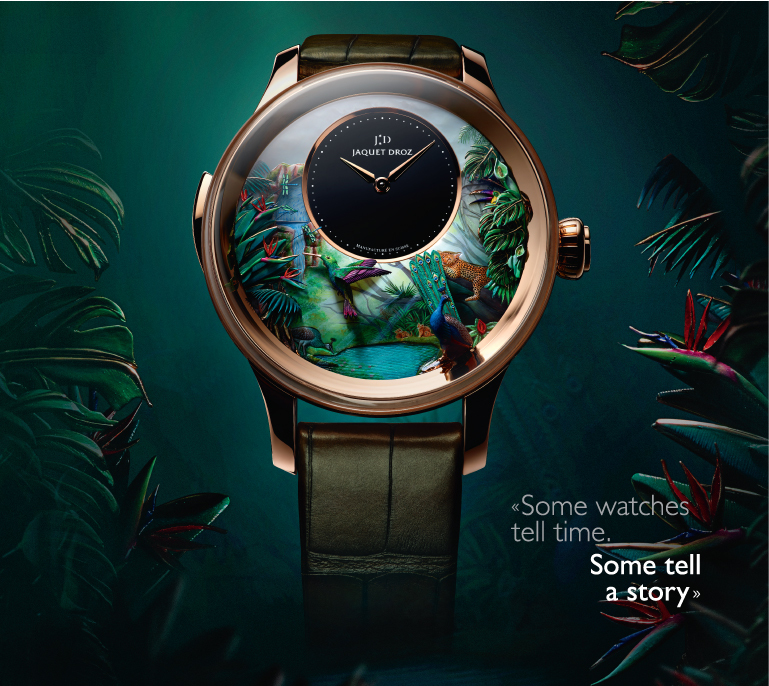 On the occasion of the 280th Anniversary of the Manufacture Jaquet Droz, Pisa Orologeria is pleased to show you the exhibition "The Story of the Unique", from 4 to 16 April. 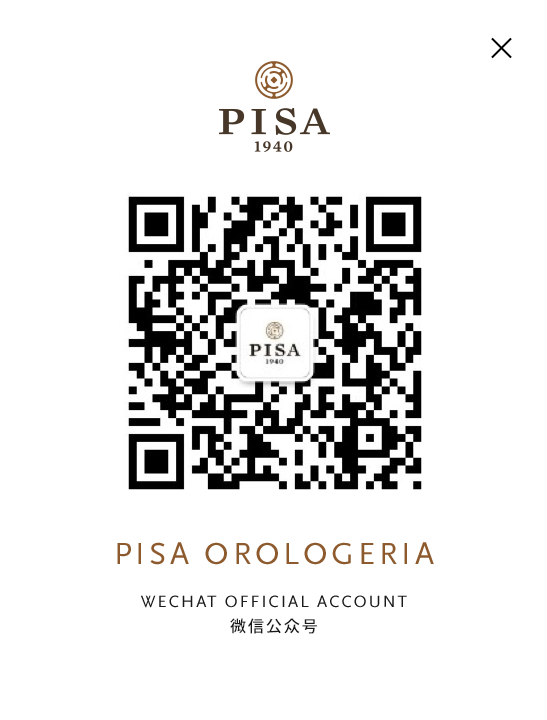 The exhibition will be held in world premiere at the Pisa Orologeria Flagship Store. 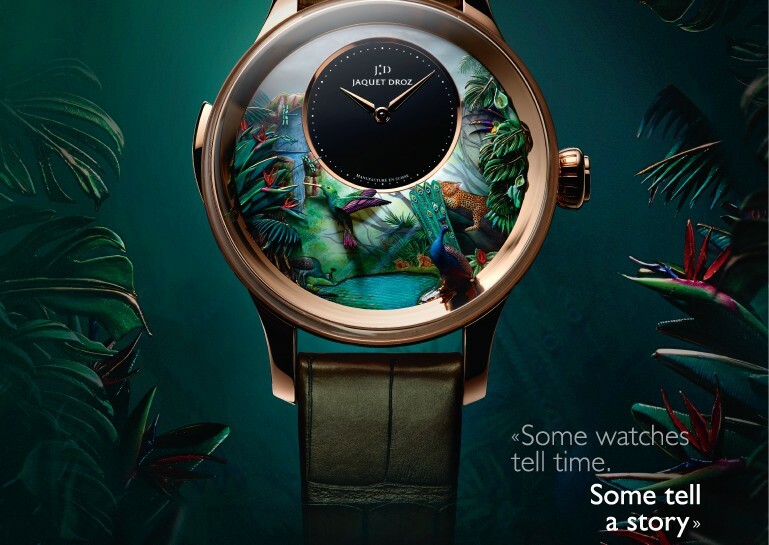 Visitors will have the opportunity to admire some historical pieces from the Museum of the historic Maison, in addition to the collection of novelties presented at Baselworld 2018.